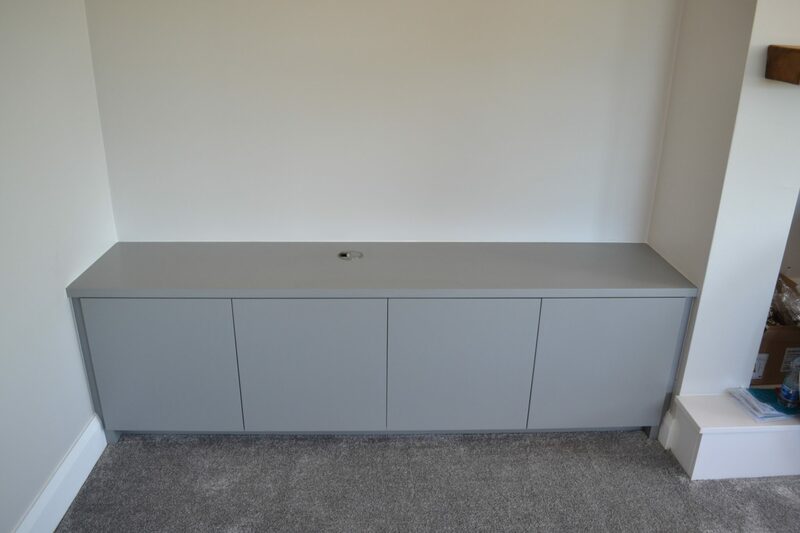 Deanery Furniture Contemporary TV Cabinet. 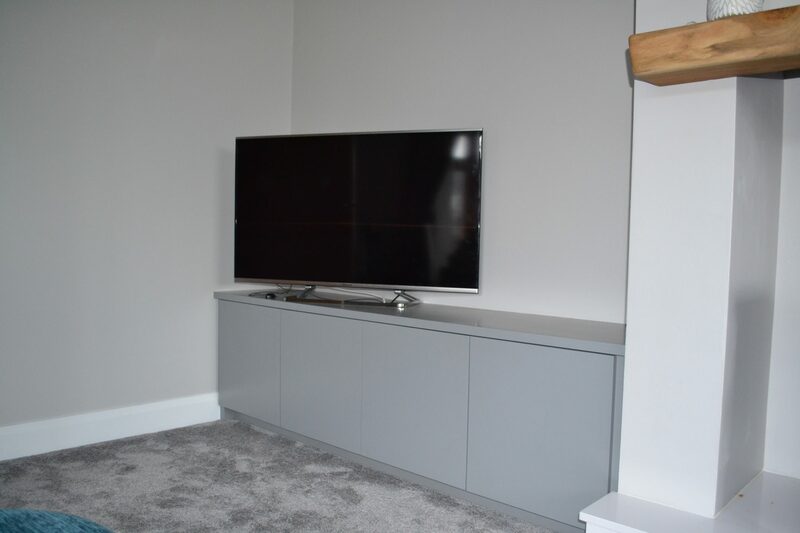 Deanery Furniture Contemporary Fitted TV Cabinet. 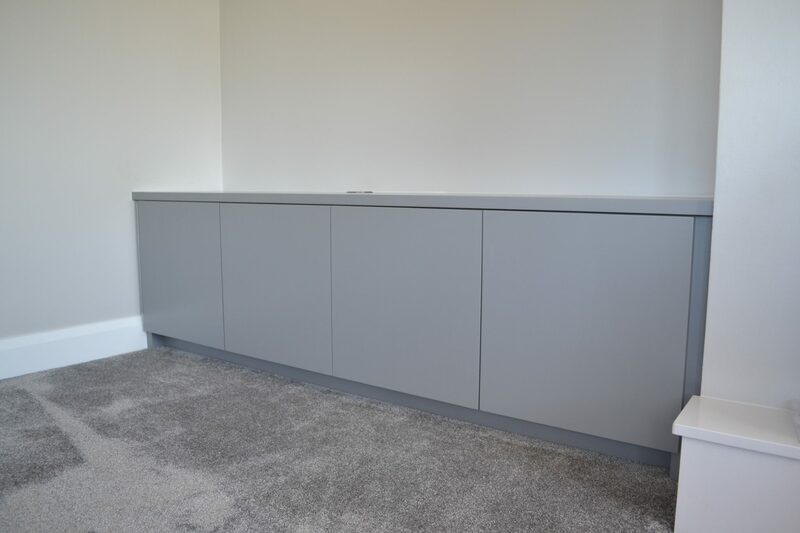 Can be designed to your own specifications and style.